IPSY Glam Bag- One of These Months... I'll Get It Right!!! Guys, I promise that one of these months I will get this up on time. This month has been super crazy. Between my son's baseball playoff extravaganza and my daughters ballet recital, I have been running around like taxi cab mom superwoman. On top of those things, work has been SUPER crazy plus some other things I have been literally flying by the seat of my pants. So, let's hope July is a little smoother for me! Lord knows I need a vacation in the worst way!! First up, I have the J.Cat Liptitue Hydrating Lip Stain. 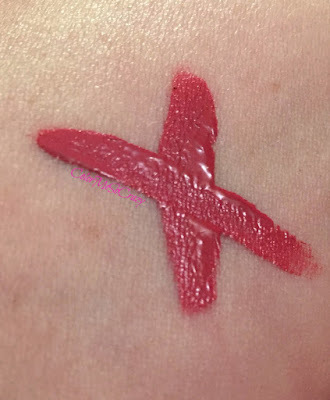 This is a semi-matte lip stain that I got in the color Blow Your Mind. Sorry about this crummy picture but I just moved into a new blog space and I am trying to rework my lighting structure so forgive me while I adjust. Anyway, this is supposed to last 24 hours. The gloss doesn't but that stain sure does. 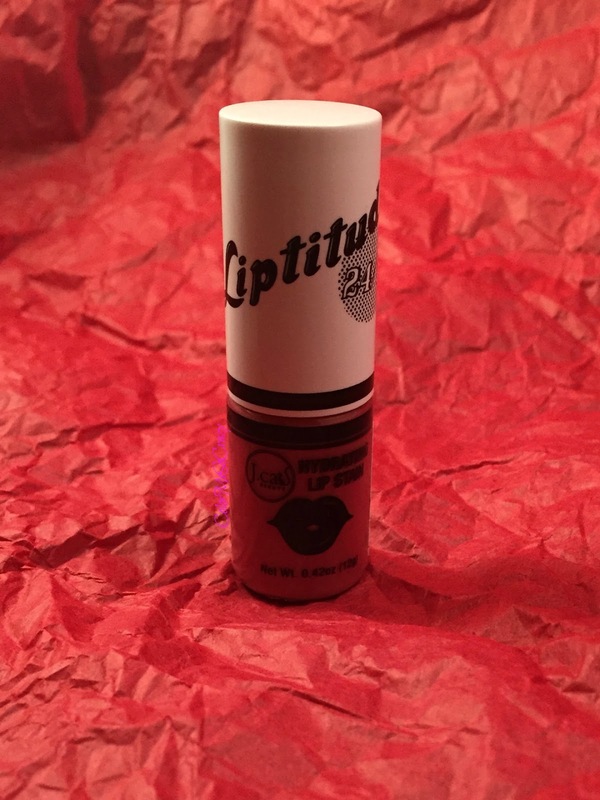 You may have to add a little more clear gloss if you want to add a little more moisture to it.You can get 25% off any J.Cat purchase by using IPSY615 code at checkout. Next was the special. 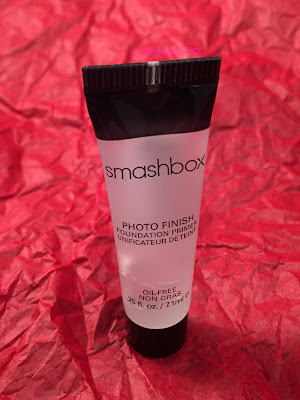 This month we were either getting a Smashbox or Too Faced product. 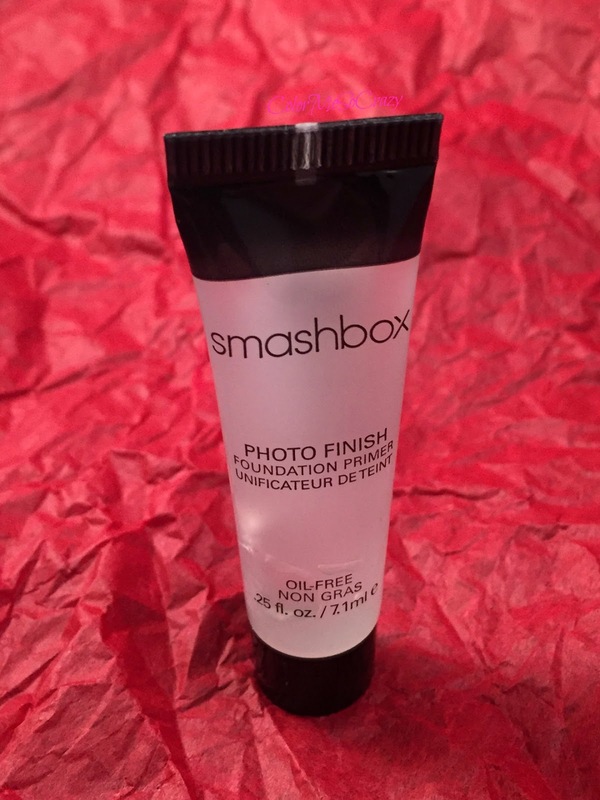 I got the Smashbox Photo Finish Foundation Primer. You can wear this alone or under makeup. It blurs all those fine lines, wrinkles and pores. It's oil free and made up of a blend of Vitamin A & E Grape Seed extract and Green Tea and it is SUPER light weight. I already own this and I super love it! These, I LOVE!!! 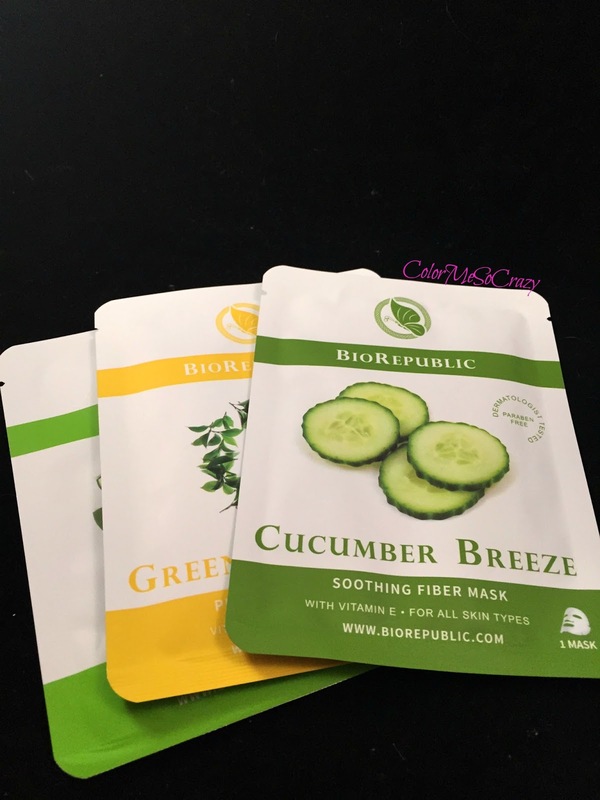 The BioRepublic Skincare Sheet Mask Trio. There is a Cucumber Breeze, Green Tea Detox Purifying and Aloe Rescue. These are 100% creaulty free. Paraben, Sulfate, Pthalates, and Triclosan free. They are packed with lots of vitamins in each pack and refreshes your face only after 15 minutes. Packing over half a bottle of potent serum in every mask and loaded with active botanicals, these express facial treatments deliver the vital hydration and nutrients your skin needs to maintain its natural glow. 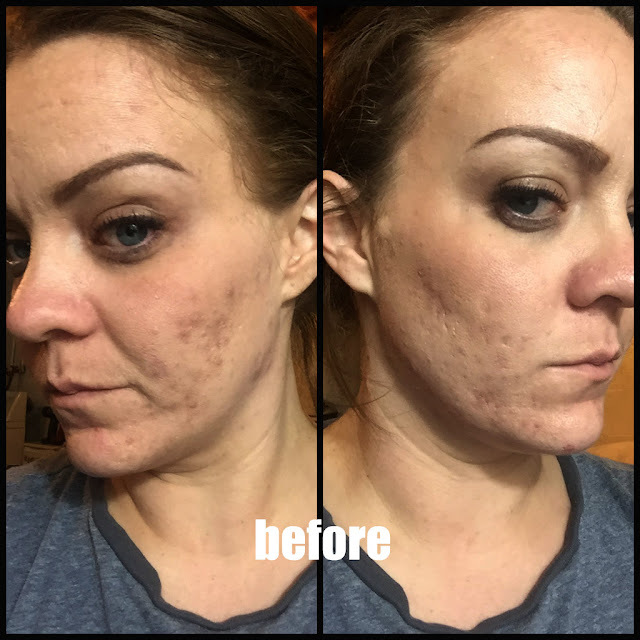 8 Mask Skin Kit for $30 and Free Shipping use code IPSYBIOREPUBLIC. I just love when I get brushes in my Ipsy bag!! I especially love when I get brushes I don't have a huge collection of. This flat top concealer brush from Glamierre makes it super easy to blend your concealer into the rest of your makeup or use to contour your highlighter and bronzer on your face. I have been using this for both. I use it for my highlighter and concealer which I happen to use the same product for both but this brush really works well to get the product smooth and worked in well. This is made up duo fibers and is synthetic. You can get 15% off your order by using IPSY15. Lastly, I have the treStique Mini Shadow Crayon in Venetian Gold. Ok. so here is my ding, dong dummy moment. When I pulled it out of my bag, I was like "WTF Ipsy. You gave me a dried up lip crayon with no freakin' top". Well, yes, see in the picture up there... that tip is actually the cap. Yeah... Anyway! 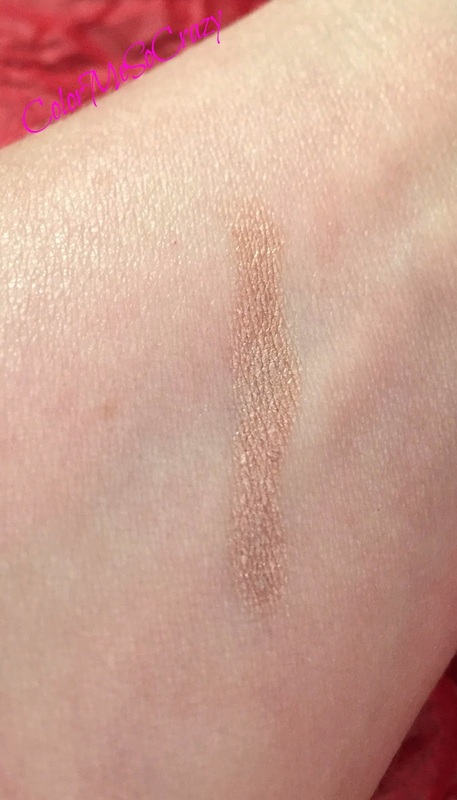 This is supposed to be a 12-hour shadow that builds and is not supposed to gunk up in your crease. I didn't get a 12-hour wear but it did wear for quite a while. Also, I did notice that it did get a little chunky as the day went on but it was extremely humid. Maybe concealer and a little powder shadow to seal it would help. This product is free of d5, parabens, talc, synthetic fragrances, petro chemicals and also cruelty free. You can get 15% off $30 or more or Free Shipping by using IPSYINSIDER15. 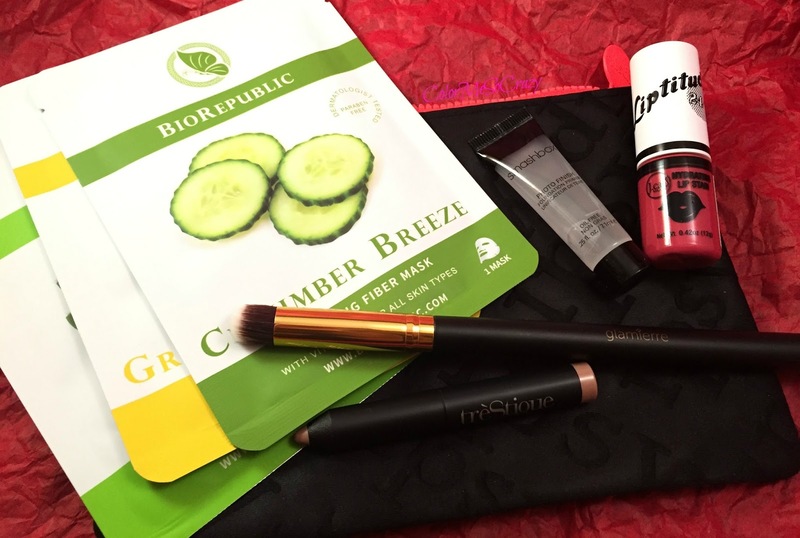 Did you get this Ipsy Bag? Did you see anything you like? Would you like to subscribe? If so, you can do it HERE Do you own any of these?